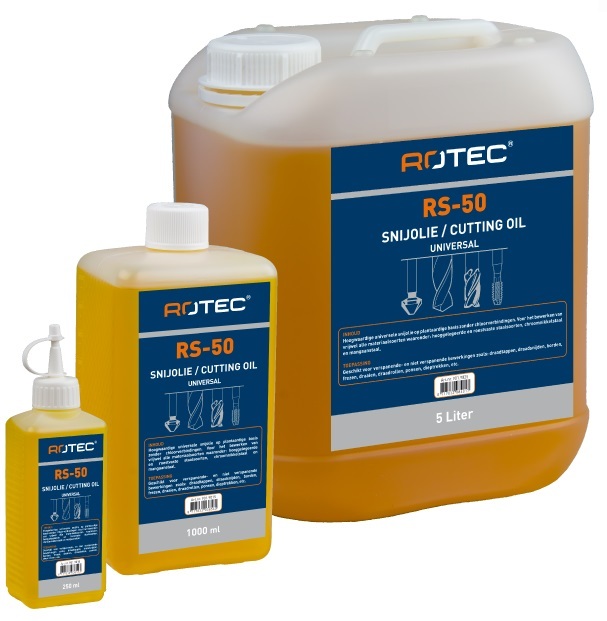 Cutting Tools, Drills, Hole Saws | Repair Management Nederland B.V.
Werkö, Völkel, Morse, Karnasch and Izar are well known manufacturers with a complete range of high quality cutting tools. With this manufacturers we can offer our customer the right tool for the right job. Many different types of metals needs there own type of cutting tools. Werkö GmbH – A leading manufacturer of HSS, HSCo and Carbide precision tools. A very popular twisted jobber drill is the Werkö Precise type according to DIN 338 with a stabile reduced core in the drill point and web thinned for more accurate holes and a longer lifetime of the Precise drill. For special jobs Werkö offers a great tool the TLS twisted jobber drill available in DIN 338, DIN 1897, DIN 340 and in HSS-G or HSS-CO Cobalt Alloy quality or TiAIN coated for a superb thermal stability up to 850° C.
Völkel Threading Solutions – Worldwide Competence in Thread-Cutting Tools. 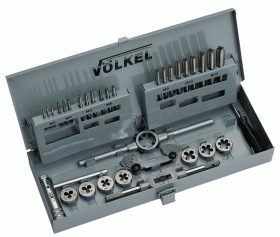 Based on the experience of 95 years in the production of thread cutting tools Völkel has developed into a worldwide leading supplier of standard thread cutting tools. Global sales are handled and controlled exclusively at the Völkel central store located in Remscheid Germany. Thereby, they can guarantee the quality of the goods and – not less important – the quality of each delivery. Over 7000 different thread cutting products are on stock in there central store in all shapes and dimensions. Almost all international thread standards are kept in this stock. 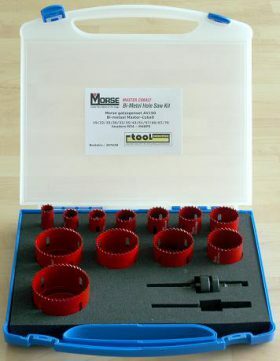 Since 1996 thread cutting tools conforming to Japanese standards are also available from Remscheid. Which drill dimension do you need for a tap?? See datsheet for an overview. V-Coil part of the Völkel Germany company. Repair insets to repair damaged screw thread. Available in many thread types and different lengths. 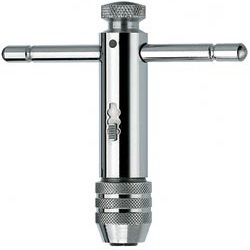 Can be ordered as separate insets, complete assortments or in a cassette with a jobber drill, tap and installation tool. Overview V-Coil. The Izar objective is to be recognized as the leader in producing and distributing cutting tools for industrial use in our domestic market. Izar aims to be one of the most important HSS & HM twist drill and end mill manufacturers in Europe. Based on competitiveness Izar expect to achieve significant market-shares in all industrialized countries in the world. Manufacturing a century: Right from the start in 1910 the speciality has been the production of precision cutting tools for different industrial uses, such as drilling, reaming, counterboring, threading, milling and turning. High Technology for the best raw material they use HSS, HSSE & HSSE-8%Co, PMX and HM in order to improve the results in cutting and drilling. Optimum finishing of the machining surfaces the tools design and advanced geometry assure the best finishing and performance in all materials designed. 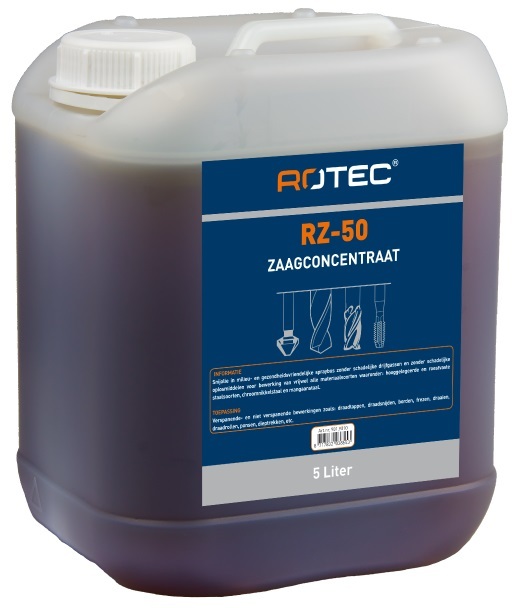 The use of modern coatings allow an increase in the cutting speed up to 40% with TIN and up to 75% with TIALN. Morse Cutting Tools the leader in hole cutting saws. The top quality Master-Cobalt hole saw is faster, reduce friction and will be sharp for a long time. Useful for steel plate, stainless steel plate, cast iron, aluminum, brass, copper, wood, wood with nails, plywood and all kind of plastics. Available as complete jobber sets or per size and with all kind of accessories. For special jobs such as sawing jobs in Non-Ferro metals, glasfiber reinforced plastics and trespa as for the special Morse hole cutting saw type AT with carbide tipped teeth. For cutting in abrasive materials like stone, tiles and ceramic tiles, Morse developped the special ATCG type with wolfram grit sprinkled teeth. Wilpu Remscheid Germany, saw blades since 1867 for professionals. We offer from this manufacturer Jig Saw Blades and Reciprocating Saw Blades. DreBo is internationally one of the leading manufacturers of carbide-tipped tools for stone and concrete processing. Throughout the European and American operations they apply their daily expertise across the marketplace in all five continents. We offer Rotary Hammer Drill Bits 4-Plus and Zentro and straight shanck drill bits. 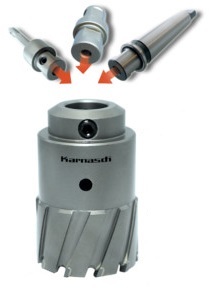 Karnasch manufacturer of the highest quality of Core Drill Cutters. With their unique patented Dureable Coating they reach an extreme surface hardness for extreme lifetimes even under non-optimum circumstances. 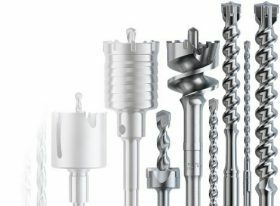 The Karnasch range is an enormous wide range of core drills, for each type of material they offer the right tool. Mostly used are the Gold-Tech and Blue-Line core drills, both with tooth tips with an extreme hardness at the tip of the tooth (up to 68 HRC) thus guaranteeing a high wear resitance and lifetime. 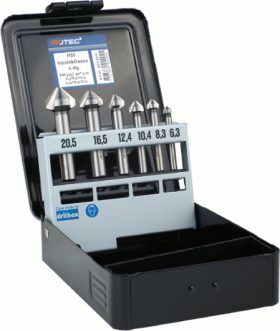 The Blue-Line offers the unique patented combination of this extreme hard thooth tips in combination with a flexible core drill. High performance hole saws / core drills suitable on all types of machines because of the exchangeable shank system. Diameters from 14 up to 150mm and different cutting depths. Quick removal of the drilled core through ejector spring. suitable on all types of materials. See datasheet page 6, 7 & 8. For a better performance and a longer tool life. 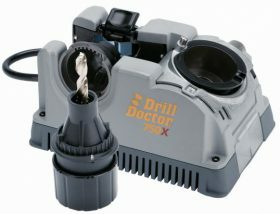 Drill chucks with key and keyless in severall connections and capacities. 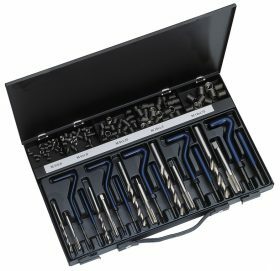 Adjustable tap wrenches Din 1814, Ratchet tap wrenches, Die stocks Din 225, Tap extensions Din 377, Screw extractors and Thread pitch gauges. See download for all dimensions. Sharpen your drill bits for diameters up to 19mm. 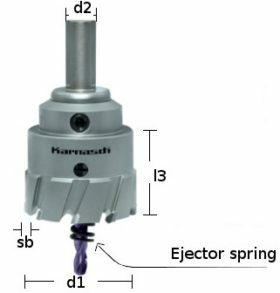 Useful for HSS-drill bit with a head angle of 118° /135° with and without splitpoint.